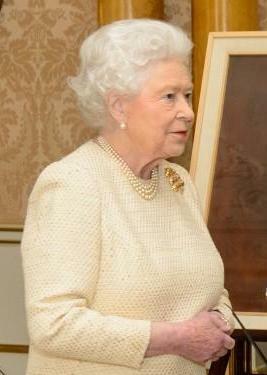 The Queen received the Ambassador of Egypt and the High Commissioner of Bangladesh at Buckingham Palace. Interesting to see this one again, so soon. Always good to see things out of the vault, but...not my favorite.